For the ninth consecutive year, Harley-Davidson® Africa presents the largest free motorcycle event in South Africa, Africa Bike Week™ 2017. The event takes place from Thursday 27th April to Sunday 30th April 2017 in the all-new location of Buffalo City Metro in East London. 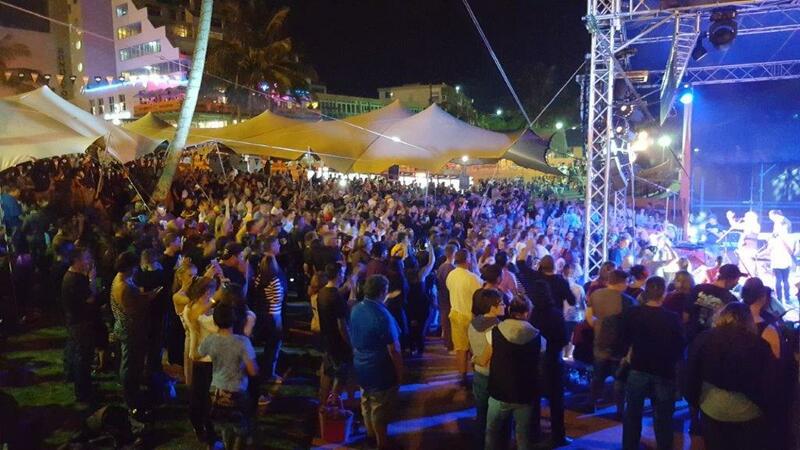 Entertainment will be a key highlight for Africa Bike Week 2017 with live performances by a host of top bands and entertainers. Other event highlights include the largest mass ride in Africa, exhibition of the latest Harley-Davidson motorcycles, free demo rides, world class stunt shows, custom bike shows and many other exciting activities for Harley® riders, enthusiasts and families. 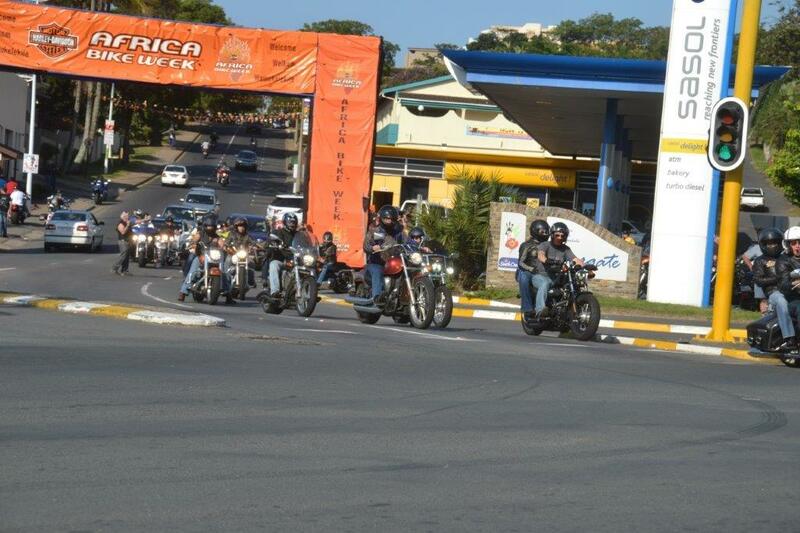 As in previous years, Africa Bike Week is open to all Harley-Davidson riders and enthusiasts, riders of all motorcycle brands, as well as all other visitors. Ride and have fun, enjoy great entertainment, admire bikes on the main beach road, meet old friends and create new ones. 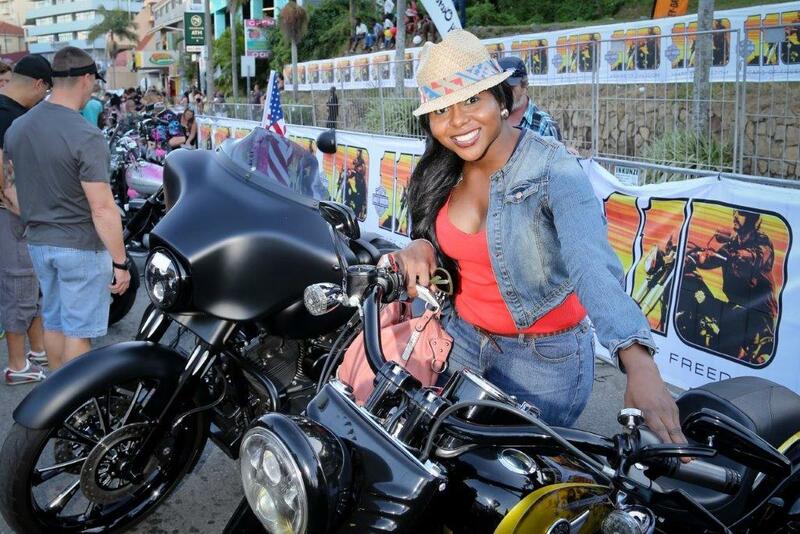 Save the long weekend dates and join Harley-Davidson for another iconic event in East London!